This week, David and I discuss maintaining a healthy work-life balance for consultants and the self-employed. We’re never longer than 30 minutes, so people with every work-life balance level have time for this podcast. Considering paid-up-front, freemium, ad-supported, and completely free business models for David’s newest app. Never longer than 30 minutes, so everyone have time for this podcast, at least. Tina and John Siracusa join my wife and me to rank our favorite Star Wars movies. 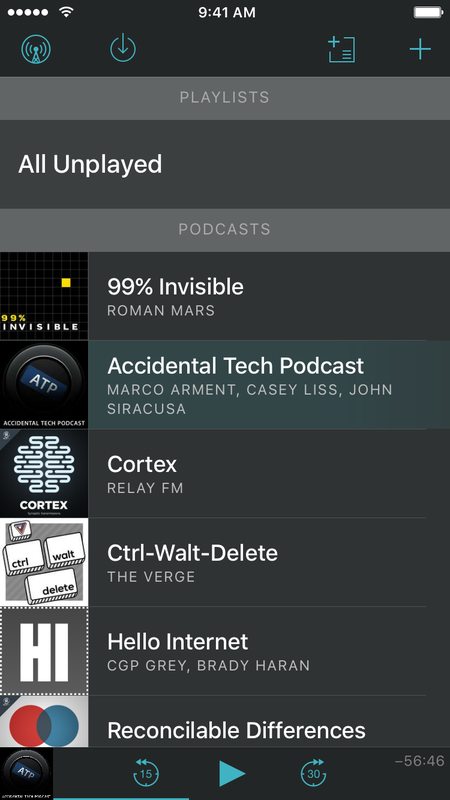 Overcast 2.5 is now available, bringing major under-the-hood improvements and some of the most requested features to my iOS podcast player. A dark theme has been Overcast’s most requested feature since 2.0 knocked streaming off the list. I also wanted to offer patrons something special for supporting Overcast, but didn’t want it to be something for which its absence would make the app significantly worse for non-patrons (like the old pre-purchase restrictions). The dark theme was a perfect fit. It features Apple’s new San Francisco font and a modern blue accent color for a fresh new look that’s still distinctly Overcast. I love it, and I hope you do, too. 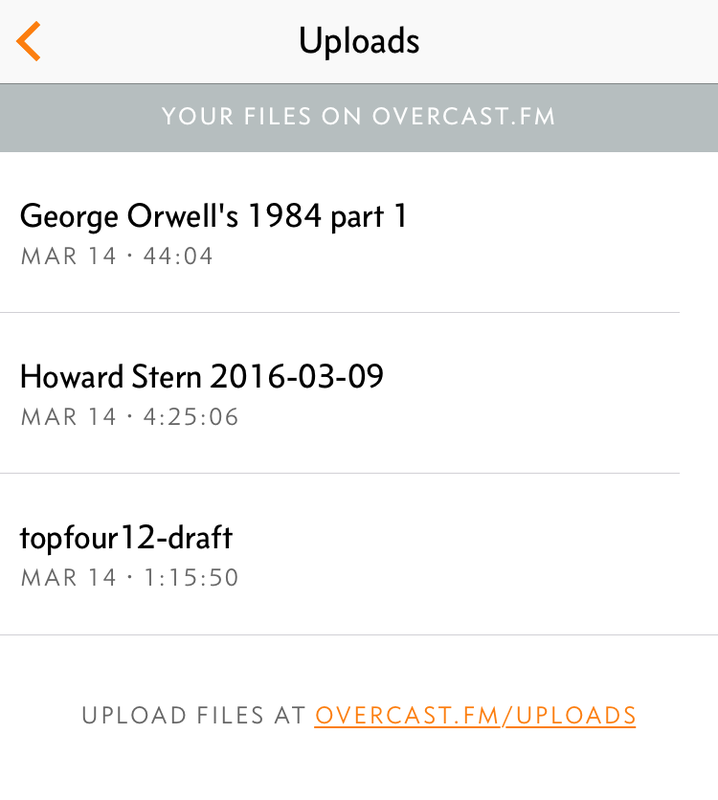 I also often get requests for Overcast to play files outside of podcast feeds, such as lecture recordings, audiobooks, and privately distributed podcasts. I don’t know anyone who couldn’t use a bit more battery life from their iPhone, so I wanted to make sure I was doing everything I could to minimize Overcast’s power consumption. Old visualizer bars at left, new bars inside the Pause button at right. After many hours of experimentation and optimization, I’ve highly optimized Overcast’s audio engine and UI to match or exceed the efficiency of Apple’s built-in Podcasts app in normal playback. As you can see, turning the screen off is a huge battery saver. Finally, while I was set up for testing, I wanted to test the battery differences between different output types. For instance, how much of a difference is there between wired and wireless headphones? Is AirPlay a big battery drain? 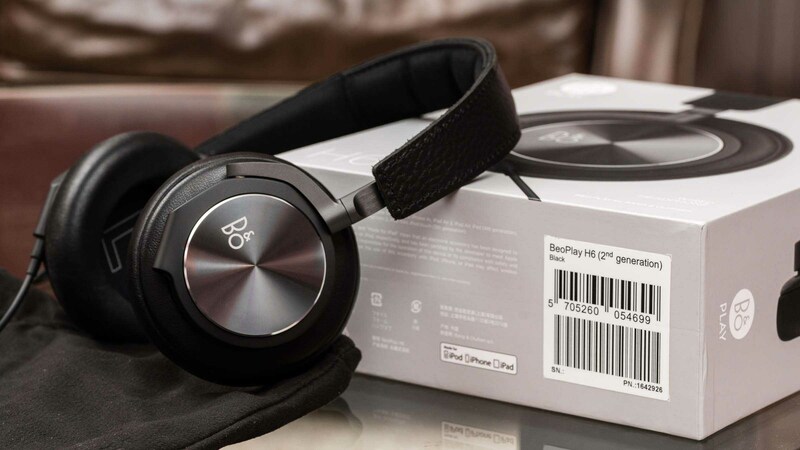 Some results were unsurprising: Compared to wired headphones, Bluetooth headphones cut battery life by about a third, while AirPlay cut it about in half. But the biggest battery drain is the built-in speaker, which is even more costly to the battery than AirPlay. Maybe I thought I needed to improve battery life so much because I often play podcasts through the built-in speaker with the screen on. Now I know I shouldn’t, but it’s so convenient. So I figured I might as well make it sound better. The iPhone’s built-in speaker sounds, well, sub-optimal. In 2.5, with Voice Boost enabled, it sounds a hell of a lot better. Yes, I’m crazy. Pardon the dust. 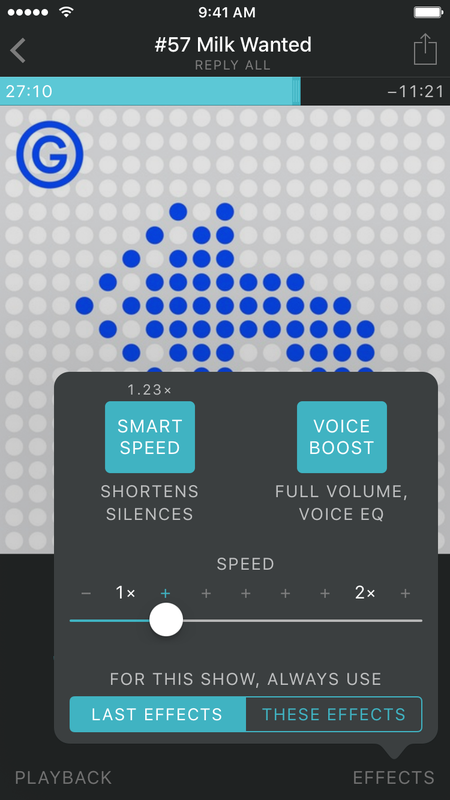 I’ve developed a separate Voice Boost profile for the iPhone speaker, which boosts volume even further than before while dramatically reducing real-world distortion and harshness, especially with the phone on a flat surface. 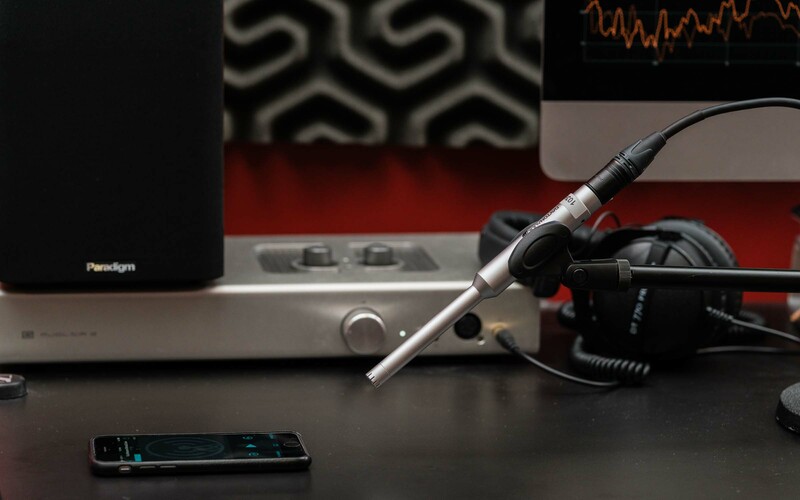 It’ll never sound like a great full-size speaker — you can’t beat physics — but it’s significantly improved for podcast listening. Tapping inactive episodes now adds them, rather than immediately playing them via streaming. (Tap again to play.) It’s a happy middle ground between the fast 1.0 interactions and the streaming capabilities in 2.0. Much faster syncing, with much less data usage. 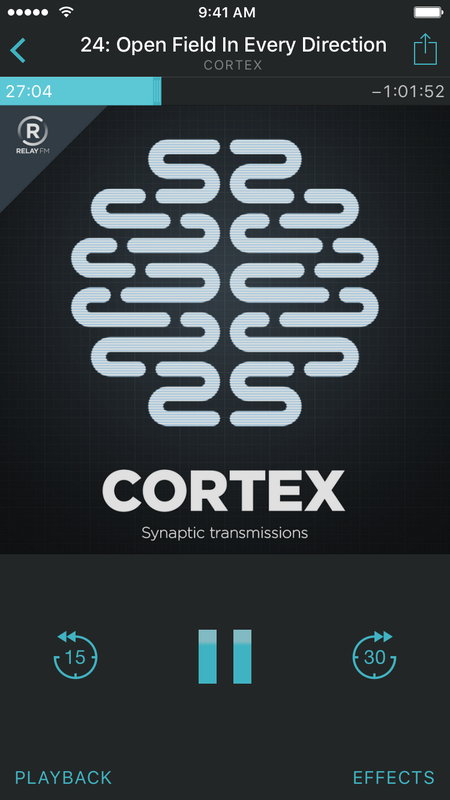 This was a major architectural change to the app: in short, when browsing the back-catalogs of your podcasts, it now fetches the “All” episodes list on demand rather than storing and syncing them all constantly for offline reference (which was mostly pointless, since you can’t listen to any undownloaded episodes when you’re offline anyway). Overcast 2.5 is a free update, and everything except dark mode and file uploads is completely free for everyone. Get it now! In the first of a two-part series, we discuss whether the App Store needs improvement for our benefit, or whether it’s working well enough for Apple and customers already. Under 30 minutes, as always. Tips on avoiding rejections by Apple’s app-review staff and what to do when your app get rejected. Never longer than 30 minutes! You can listen while you wait for app review.